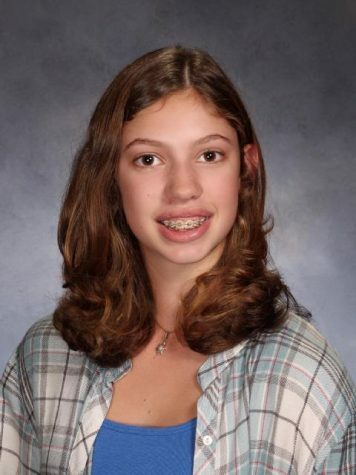 Alethea Bergad is currently a sophomore at West Morris Mendham High School. Alethea really enjoys the fun activities in newspapers such as horoscopes, crosswords, and other word games. Due to her fondness of this part of newspapers, she works in the center. This allows Alethea to take part in the fun activities in the school´s newspaper.